Unsightly “hot” or brown spots can pop up on even the healthiest spans of turf. 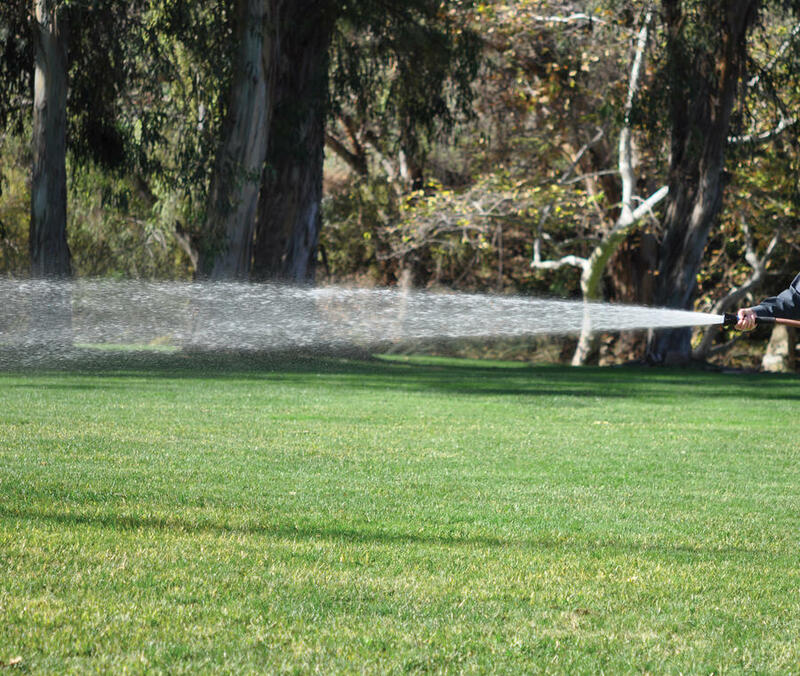 The SpotShot hose nozzle helps make hot spots a thing of the past. 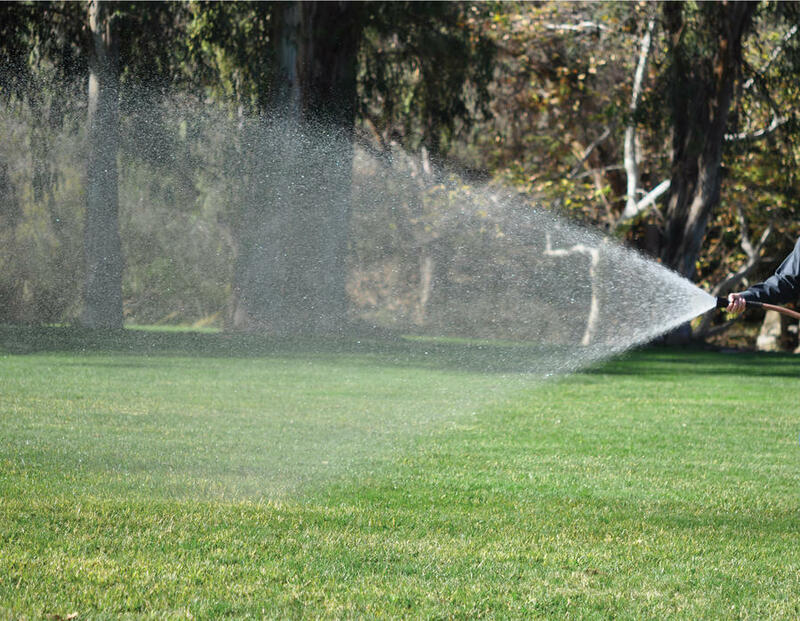 This hose-end nozzle is also great for washing down your course maintenance machinery. 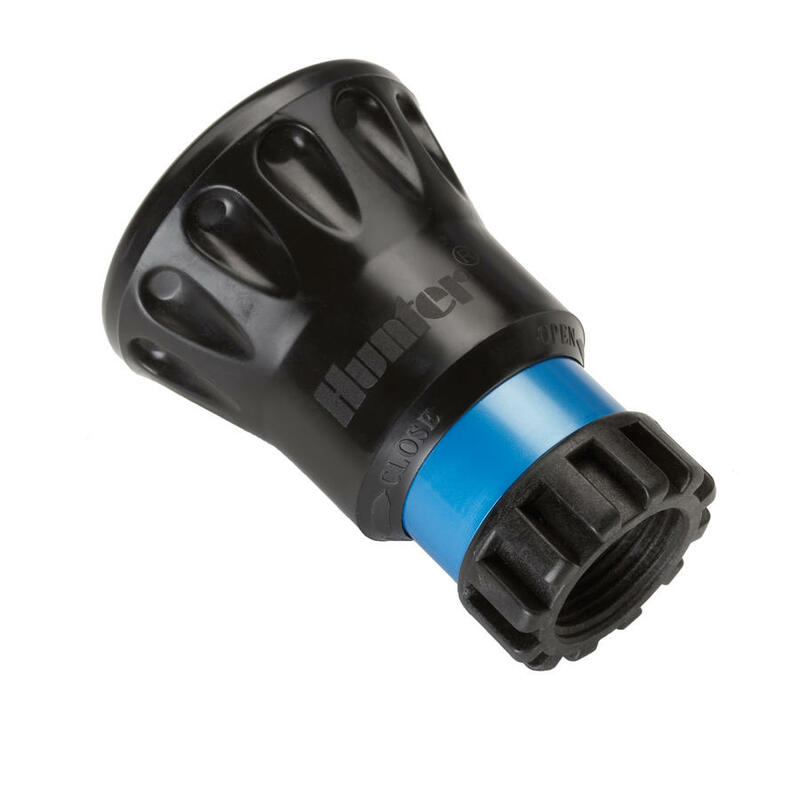 It is fully adjustable from a tight stream to a wide fan and can be manually shut off from the nozzle. 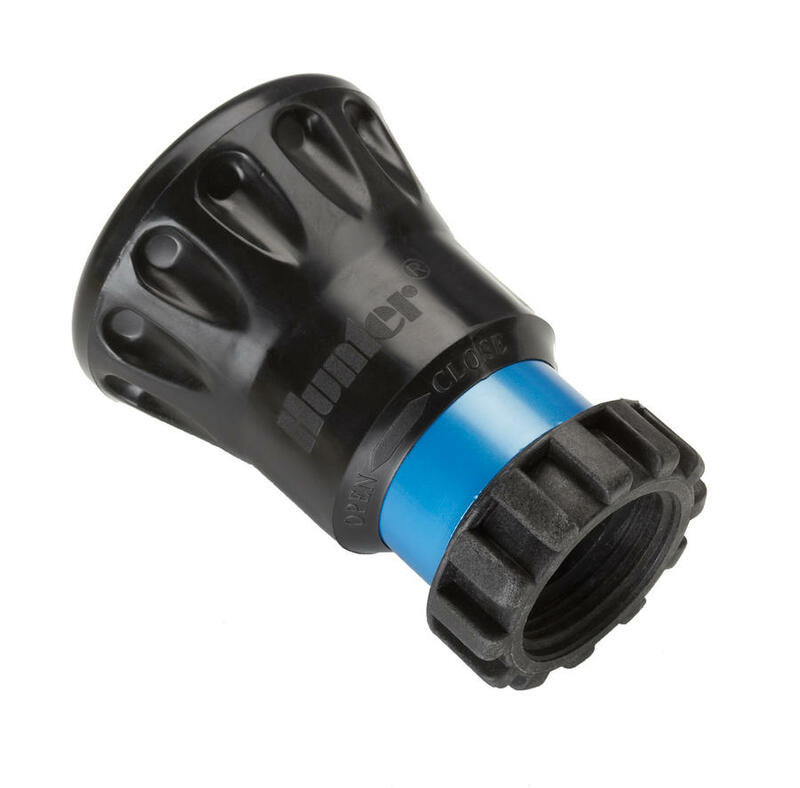 Two sizes are available for 3⁄4” and 1” hose threads.